At Reli, we specialize in facilitating transactions for developers and home builders. 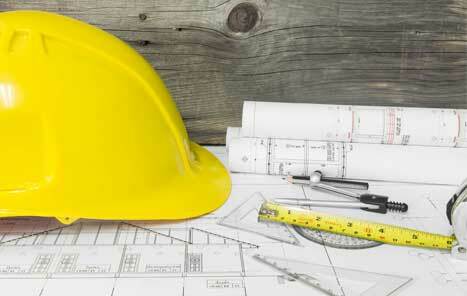 Both new and veteran builders benefit from our experienced staff and vast title and settlement solutions. You can be assured your transaction will close effortlessly and on time. Our goal is to provide superior customer service at every point during the transaction.